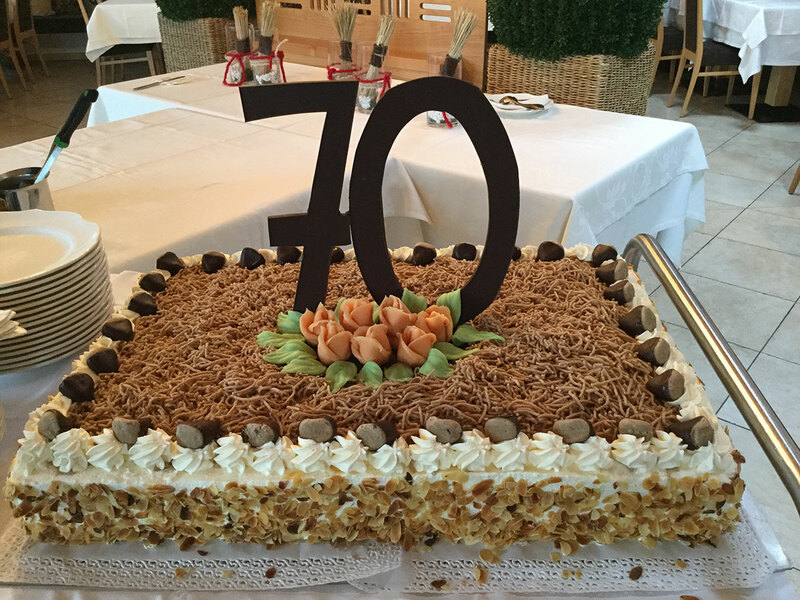 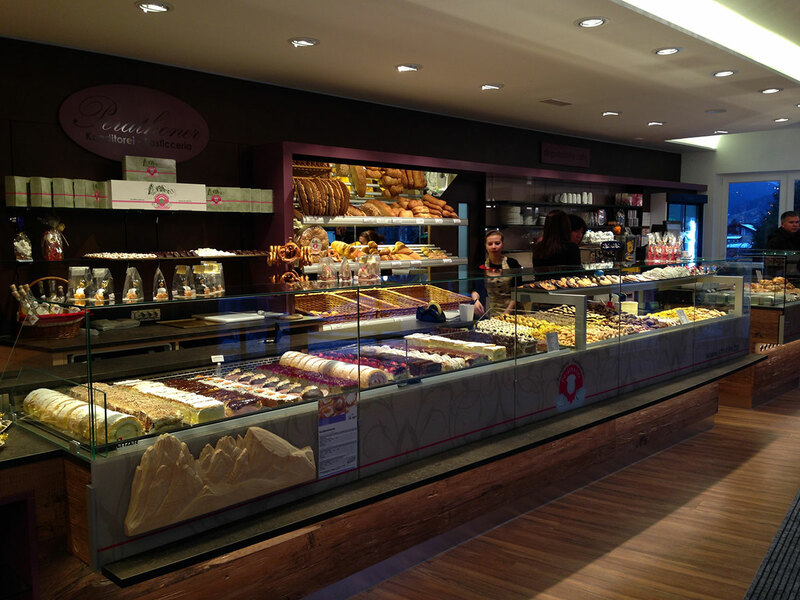 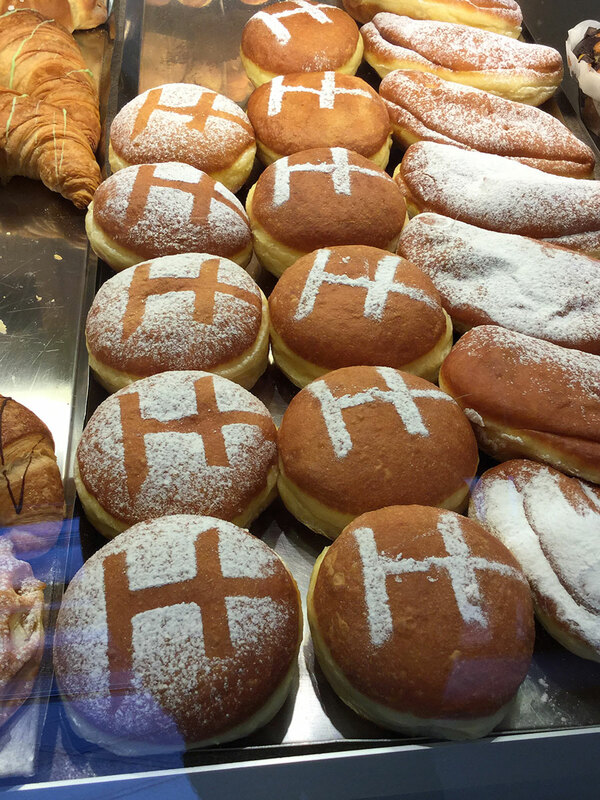 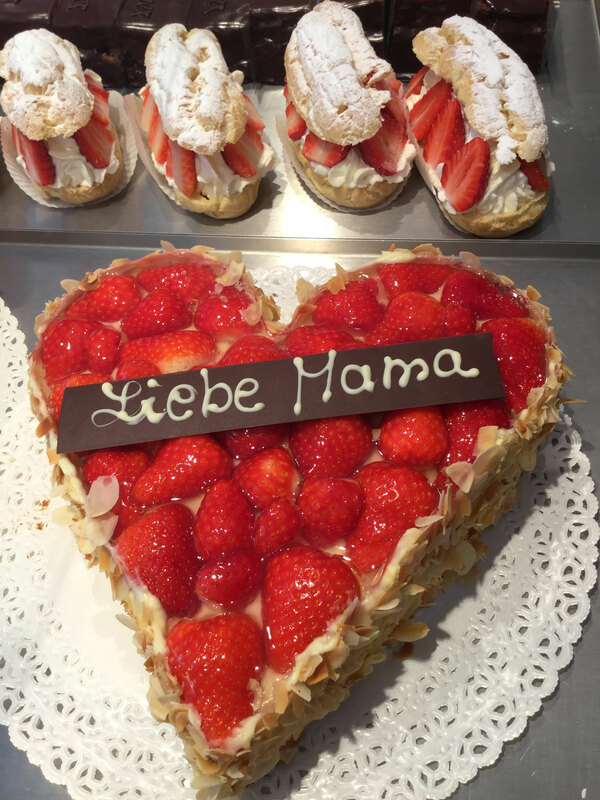 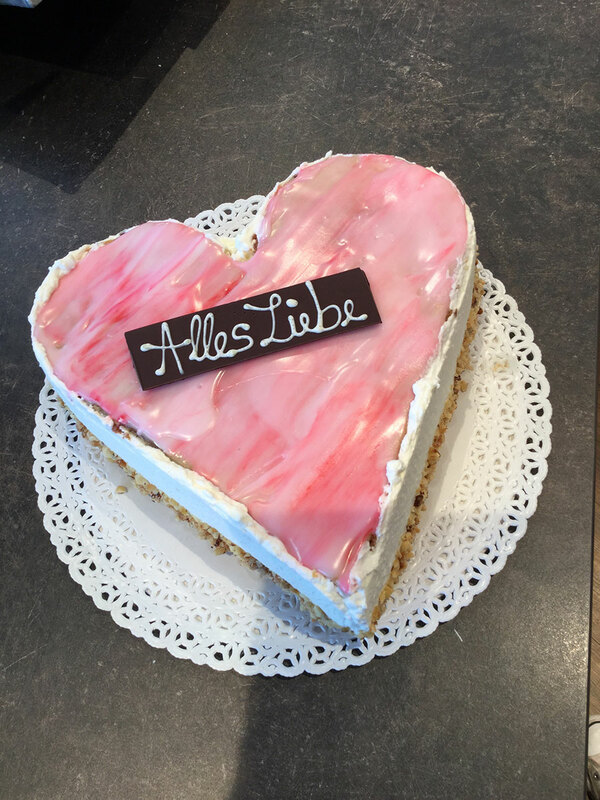 we look forward to welcoming you in our pastry shop in Val Gardena. 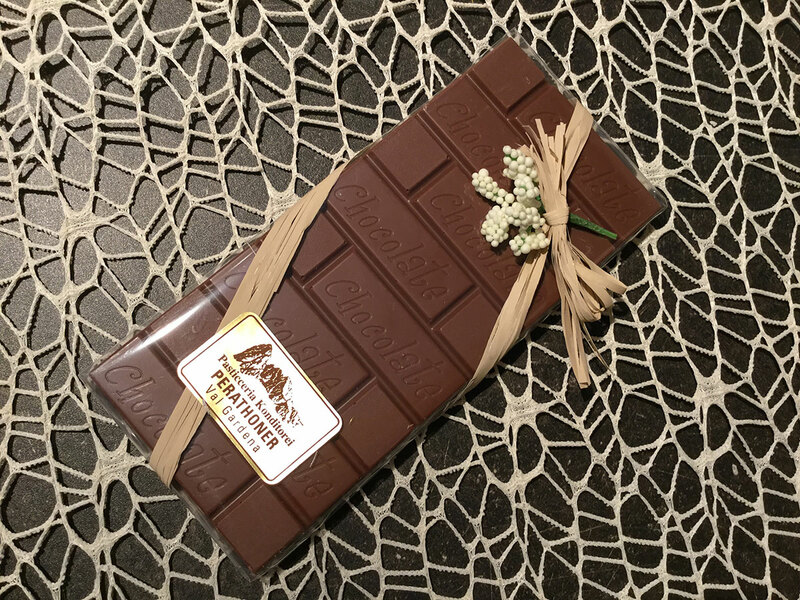 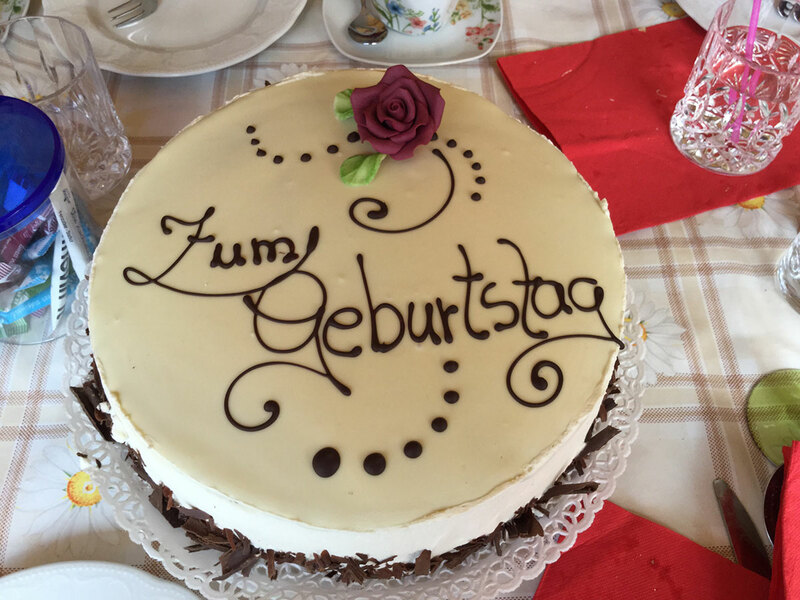 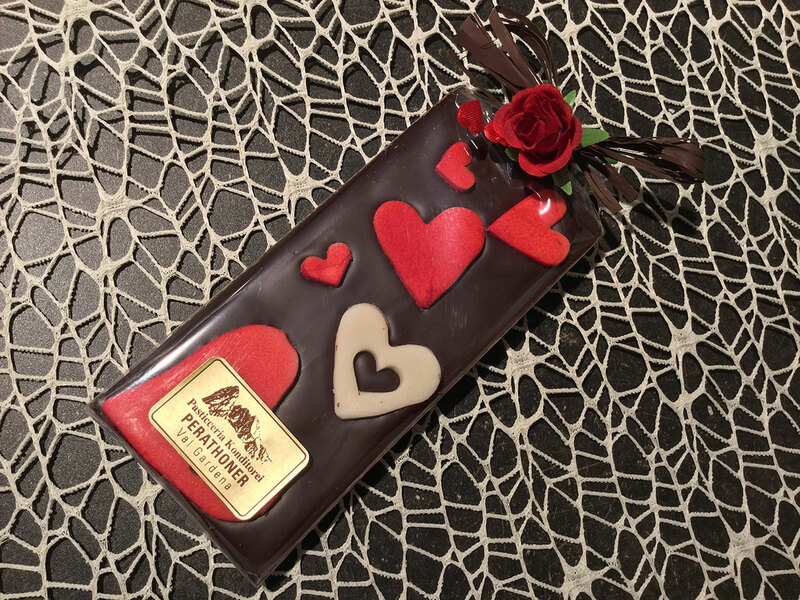 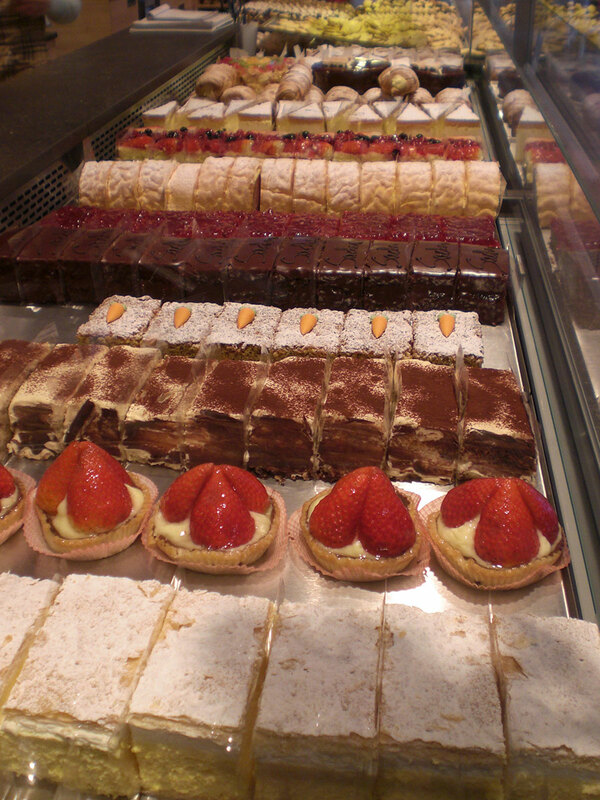 The Confectionery Perathoner was founded in 1992 by pastry chef and chocolatier Guido Perathoner, and has been run by the family Perathoner ever since. 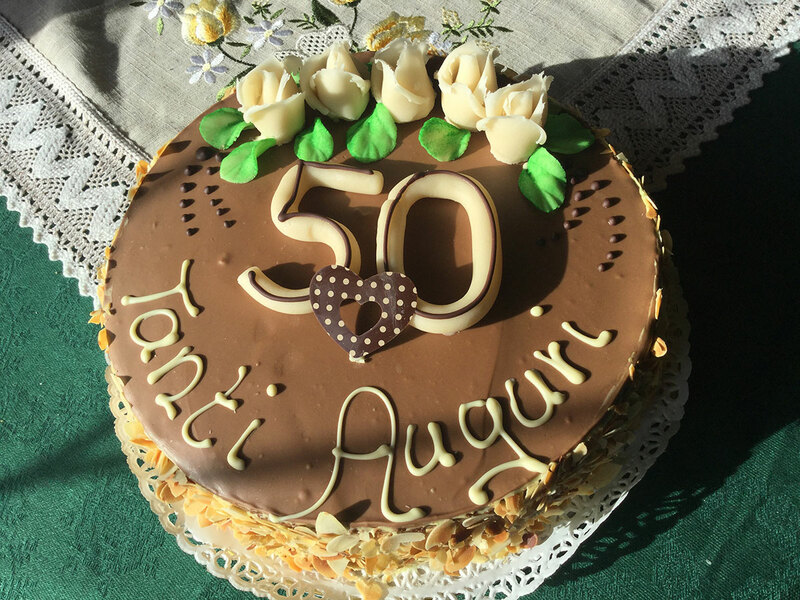 In our confectionery, based in Santa Cristina and Ortisei, we offer homemade traditional confectionery goods with chocolate specialties, which are prepared with sophistication and the best ingredients.